Dr Aidan O’Sullivan, MSc Energy Systems and Data Analytics (ESDA) course director and Turing fellow, will be an invited panel member at a discussion on AI and the Future of Energy in association with Deepmind at The Conduit on Thursday 24 January. Aidan will join the panel to discuss the development and application of artificial intelligence to the future of the energy sector. They’ll dive into AI methodologies that can be deployed for sustainability, the importance and challenges surrounding data collection, the future of energy-efficient systems across new devices and the cloud, and much more. 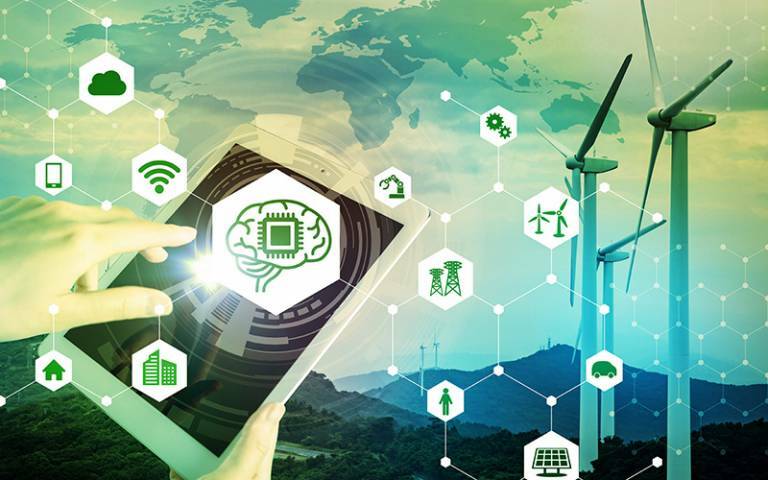 The UCL Energy Institute offers a new MSc programme on Energy Systems and Data Analytics, the first of its kind in the UK, that combines the study of Energy Systems with Data Science.